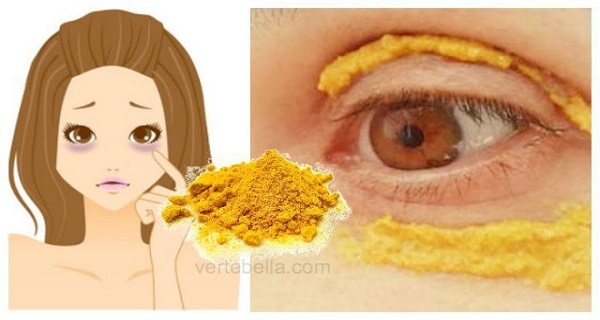 Turmeric is one of the most powerful and healthiest spices on the planet. It has countless health benefits and can help in treating numerous health conditions. It is the regular ingredient in Indian cuisine and it has long been used in the Ayurvedic and Chinese medicine for treating many disease.